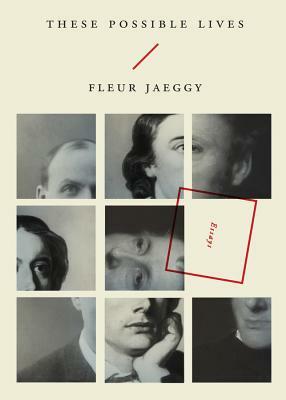 New Directions is proud to present Fleur Jaeggy's strange and mesmerizing essays about the writers Thomas De Quincey, John Keats, and Marcel Schwob. A renowned stylist of hyper-brevity in fiction, Fleur Jaeggy proves herself an even more concise master of the essay form, albeit in a most peculiar and lapidary poetic vein. Of De Quincey's early nineteenth-century world we hear of the habits of writers: Charles Lamb "spoke of 'Lilliputian rabbits' when eating frog fricassse"; Henry Fuseli "ate a diet of raw meat in order to obtain splendid dreams"; "Hazlitt was perceptive about musculature and boxers"; and "Wordsworth used a buttery knife to cut the pages of a first-edition Burke." In a book of "blue devils" and night visions, the Keats essay opens: "In 1803, the guillotine was a common child's toy." And poor Schwob's end comes as he feels "like a 'dog cut open alive'" "His face colored slightly, turning into a mask of gold. His eyes stayed open imperiously. No one could shut his eyelids. The room smoked of grief." Fleur Jaeggy's essays--or are they prose poems?--smoke of necessity: the pages are on fire.